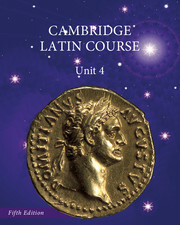 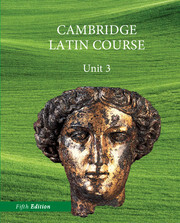 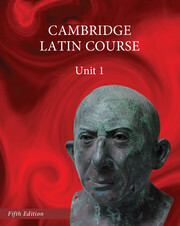 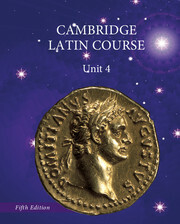 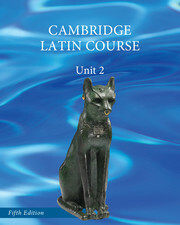 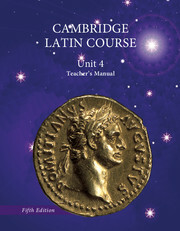 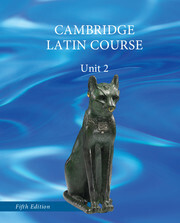 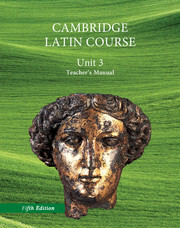 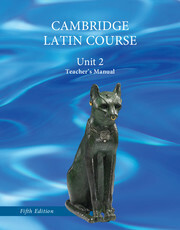 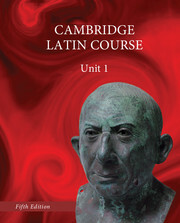 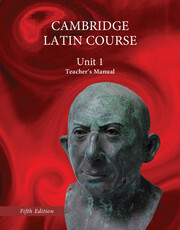 Developed by the University of Cambridge School Classics Project, this bestselling Latin program provides an enjoyable and carefully paced introduction to the Latin language, complemented by contextual information on Roman culture and civilization. 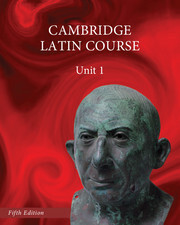 The story begins in the town of Pompeii shortly before the eruption of Vesuvius in AD 79 and follows the fortunes of the household of Lucius Caecilius Iucundus. 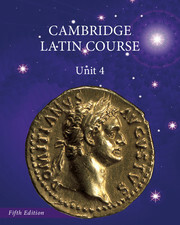 Further titles in the Course take the reader to the Roman provinces of Britain and Egypt, and to imperial Rome itself.